Ninjas in Pyjamas are through to the semi-final stage at DreamHack Masters Malmö after seeing off Virtus.pro 2-0 (16-12 on Cache and Train). Ninjas in Pyjamas have defeated Virtus.Pro 2-0 in a best-of-three quarter finals beating them on cache and train with the score line ot 16-12 on each maps. NiP will play GODSENT on Sunday at 3 PM IST in the first semi-finals of DreamHack Masters Malmö 2-16. Starting off the game on cache with f0rest showing some jaw-dropping skills and getting a tripple in the very first round, followed by the victory on anti-ecos. Until then, when VP stepped up as a team on riffle rounds where they played some clean rounds and settled the scoreboard to a 3-3 matchup. NiP showed great presence of mind and were able to pull rounds after rounds which sent VP to a non-retunrable deephole. Xizt also showed a great individual skillplay to clear the final section of rounds with tripples and doubles in the A site which the Polish side weren’t able to answer back and they ended up on the heavy-hearted side with a score line of unfavorable 12-16 in the first map. 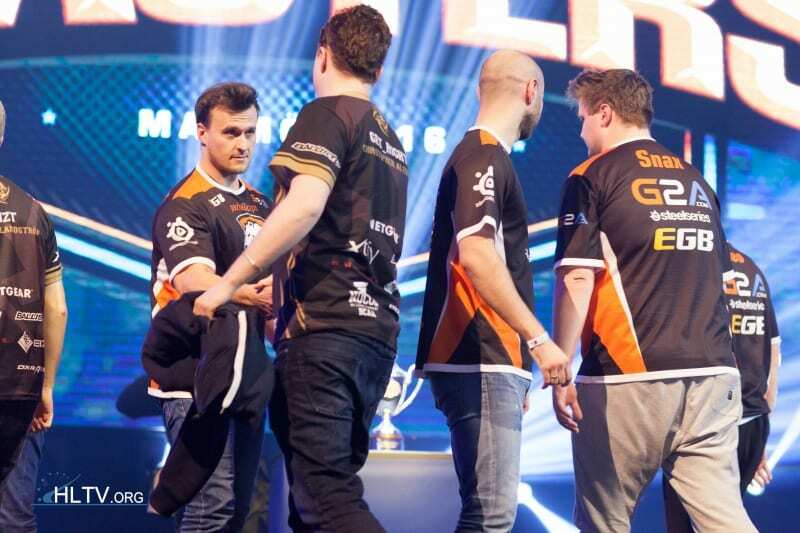 To begin with a fresh start and to tackle the skyhigh confidence level of NiP after the first win, train started with VP getting the first picks almost every round which the rest of the players weren’t able to conver them into a round in their favor. Things weren’t looking bad as VP took an enermous run alltogether and were managed to put the score line at 10-14 even though losing the pistol rounds and the following anti-ecos. 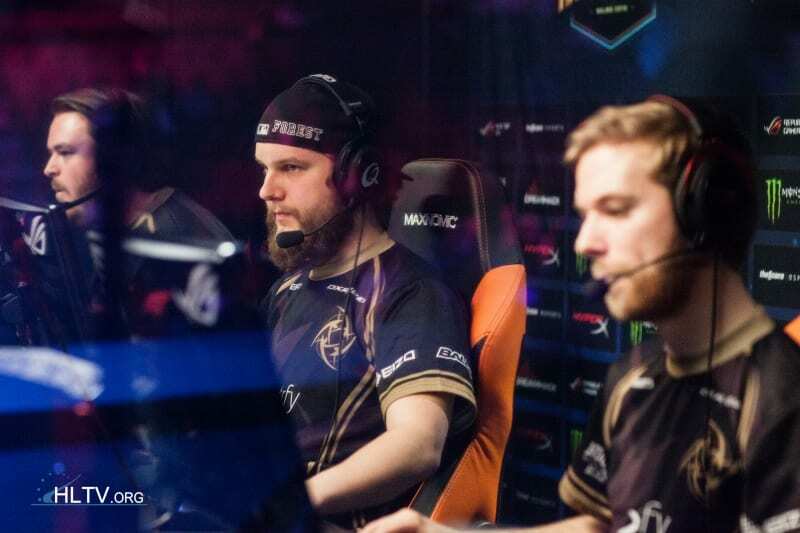 The game finally made its way back to NiP’s side after f0rest showed up with three massive kills at outer train stepping up as the leader of the team which shattered the dreams of VP to be able to win the game and finally with the support and chants of home-crowd, NiP finished the final map even to the scoreline of 16-12, concluding their victory over VP to a 2-0 in a best-of-three.